I met a gentleman named John Fondrisi at the Long Island City Flea when I visited his booth 1926 that had incredible antiques and apparel and we have been good friends ever since. 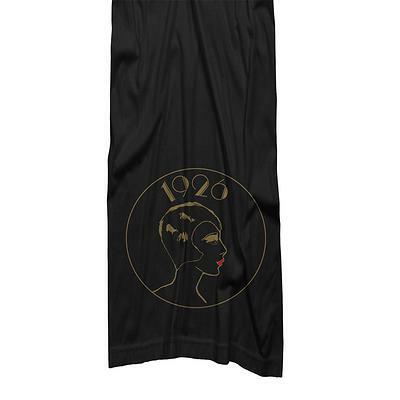 Inspired by his grandfathers fashion illustrations in the 1920s, Fondrisi decided he would carry on his grandfathers legacy by utilizing his great works of art onto his apparel. 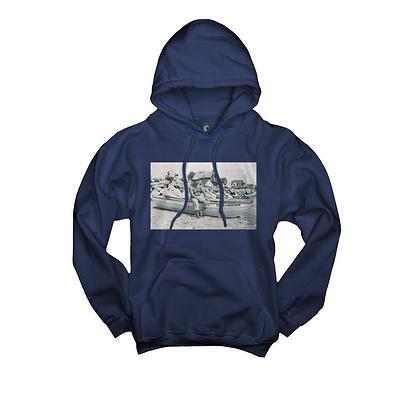 Anyone who purchases his T-shirts, scarves, and hoodies become works of art and share a moment in history. 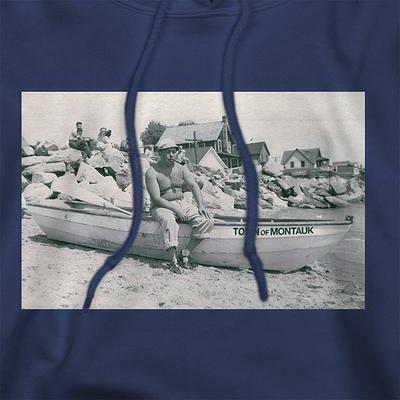 Some of Fondrisi’s apparel even showcase vintage photos from the roaring era that fit the aesthetic of his brand. I have never met someone who has combined their antique business with an apparel line so perfectly. John and I connected right away and within just a few weeks, I was out in Connecticut modeling his designs for his new website. It was such a fun shoot and I got to meet so many great people, model with some RAD classic cars, and shot at some pretty cool locations. The photographer, Christopher Quinn, did such an amazing job and made me feel so comfortable. John and Chris make a great team and I adore them beyond words. Here are some of my favorite shots wearing 1926 apparel from our shoot together! Photos by Christopher Quinn. Styling by me. 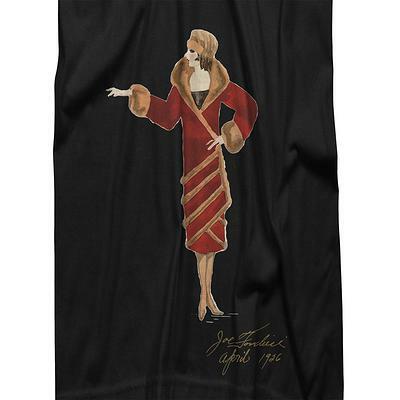 T-shirts and Scarves by 1926. 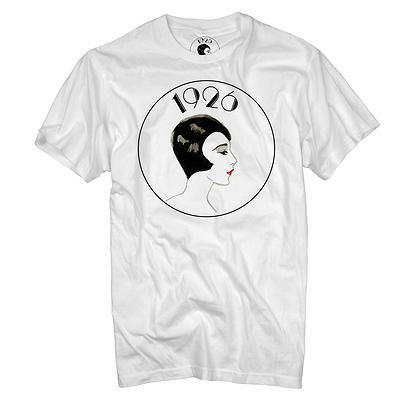 Head on over to the 1926 shop to see more! First off, you look fantastic! I love the hat you’re wearing in the picture with the bicycle. Adorable. Second, I love those scarves. I will definitely be checking out 1926! Thanks for sharing. Be sure to use discount code 1926NOV upon checkout to receive 15% off your purchase. Happy shopping! Loved the shirts and scarves and you looked great in it all. 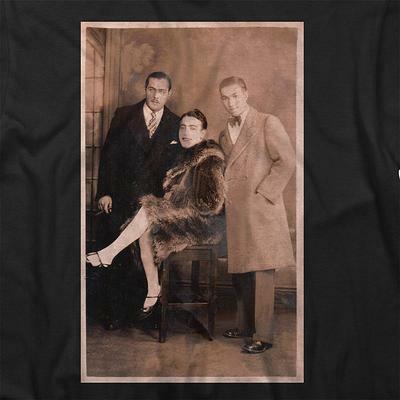 The SPEAKEASY Drag Tee is *amazing*. Great styling, great modeling. Awesome work as usual! haha my boyfriend has the logo t! WHERE did you get those absolutely beautiful red heels? !